dealing with a small number of large contracts. Renaissance Air strives to be the most trusted and reliable partner to companies, individuals, and governments throughout the world looking for professionals to assist them to grow their respective enterprises by utilizing corporate aviation. 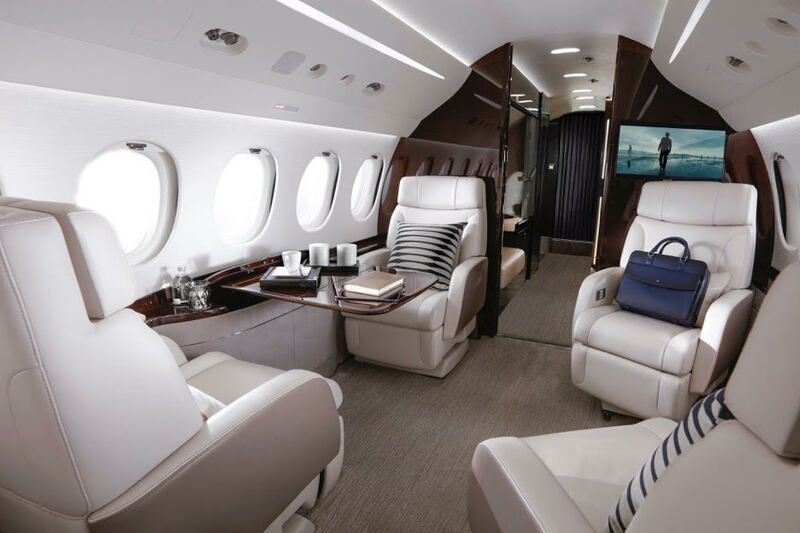 Renaissance Air is an enterprise designed to focus on the underserved customers in developing and emerging markets looking to use business aviation to grow their business. 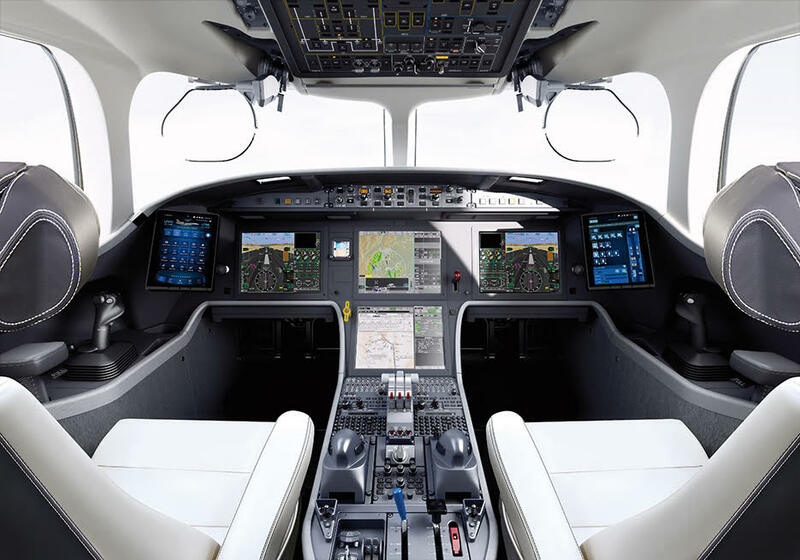 With the changing global economy, a larger percentage of business aircraft are being sold into the international market that makes for an opportunity to provide a service to these customers. 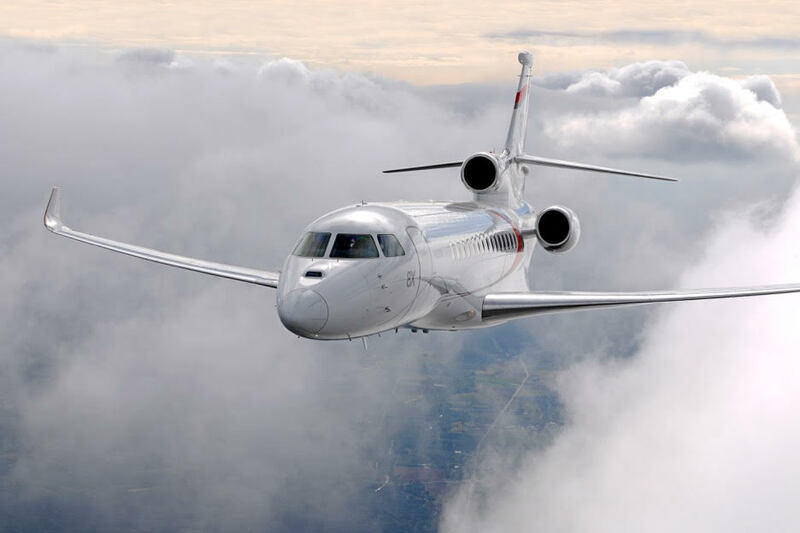 The buyers in these regions have previously not had an aviation brokerage firm with their best interests protected during the acquisition, entry into service, or throughout their ownership experience. Renaissance Air identified the most growth opportunities in the emerging markets where aircraft buyers have been purchasing their aircraft directly from the OEMs or sellers worldwide. Ren Air goal is to get into these markets, with established offices in the Middle East and Africa, and show the customer the value of having a knowledgeable partner that is working for their interest throughout the entire ownership process. Private jet hire offers you the most flexible and sophisticated means of air travel. Let Ren Air’s concierge service create a timetable to match your schedule and adapt to your last minute changes.